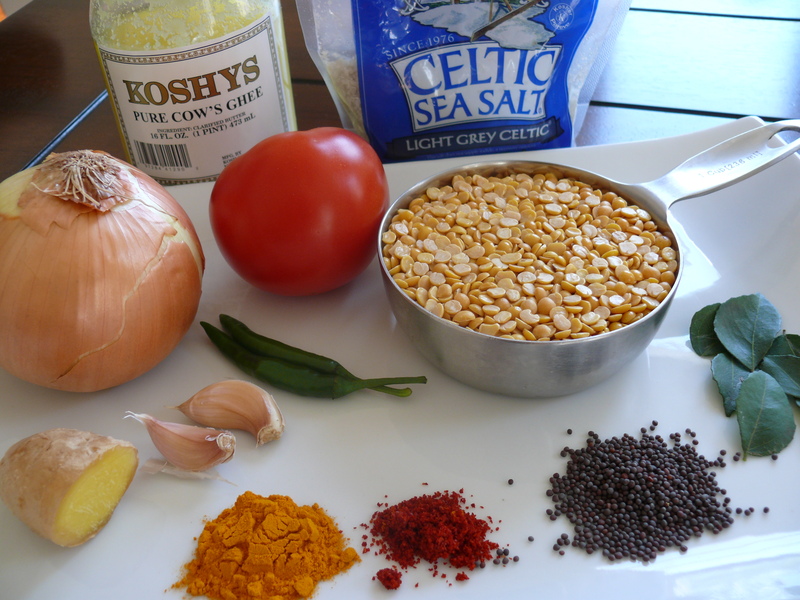 There are so many ways to make dal and on my blog alone, I’ve made dal a bunch of different ways. 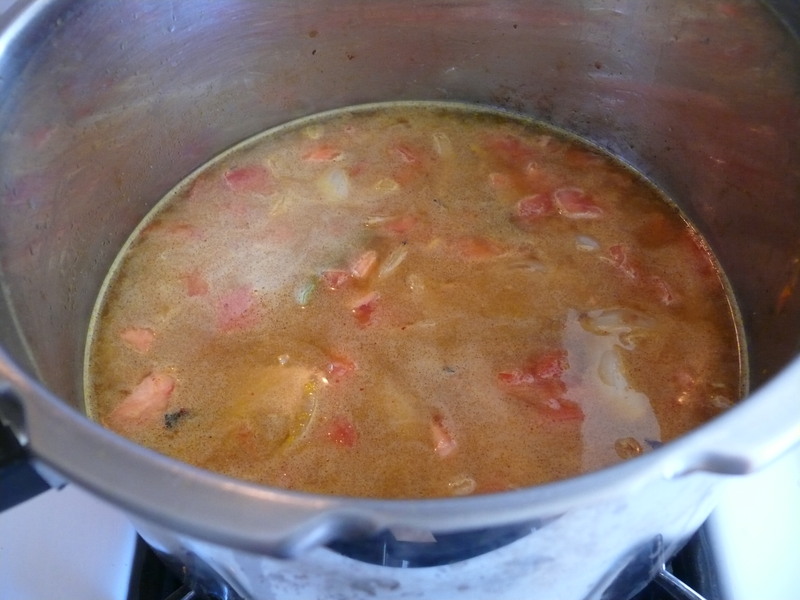 For this post, I am making what is often referred to as tarka dal or dal tadka. 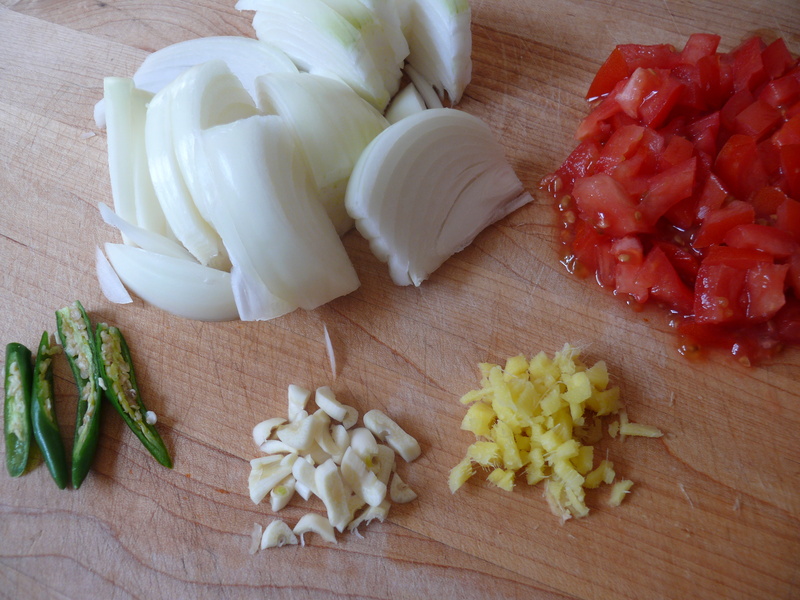 Tarka or tadka means tempering, that is tempering your whole spices by frying them in a little ghee or oil and adding to the dish at the end. 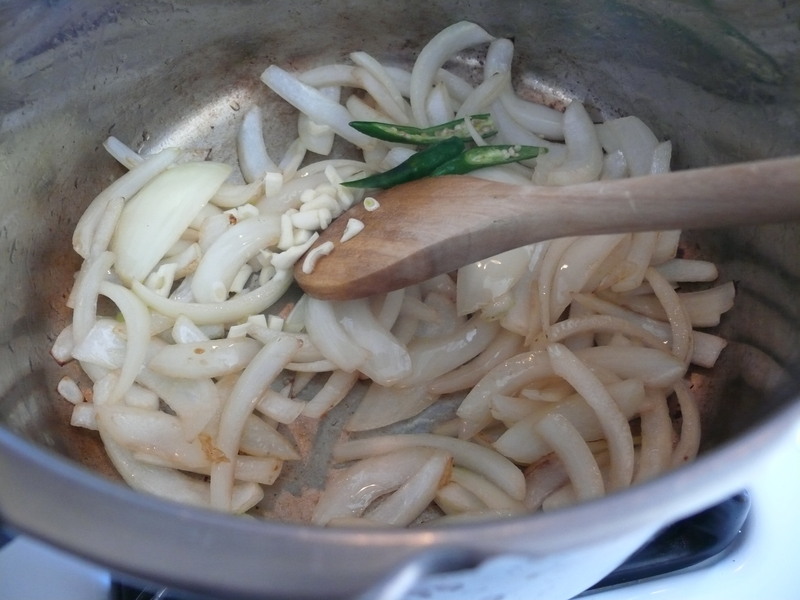 Tarka can also be done in the beginning, such as when you fry the whole spices before adding the onions, but for dal it is usually done at the end. 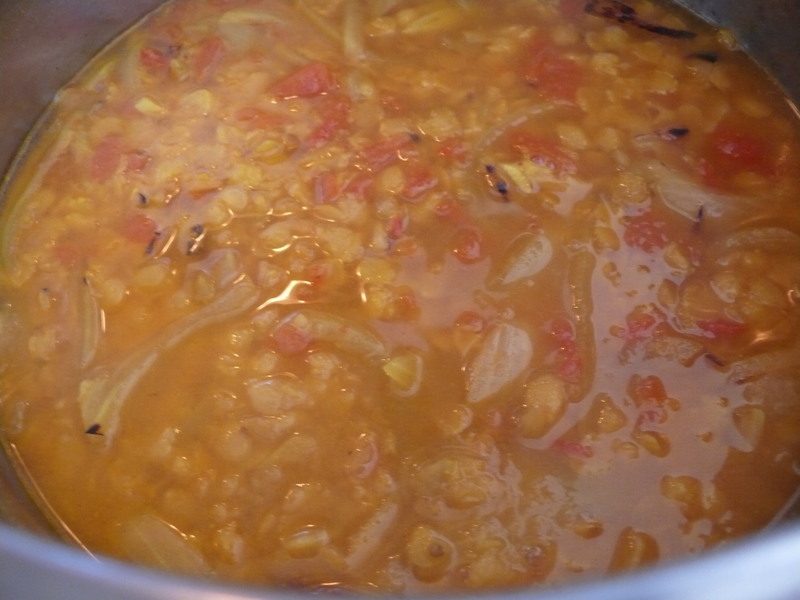 I used toor dal, also called tuvar dal or split pigeon peas, but you could also use another yellow dal such as channa dal (split garbanzo beans). 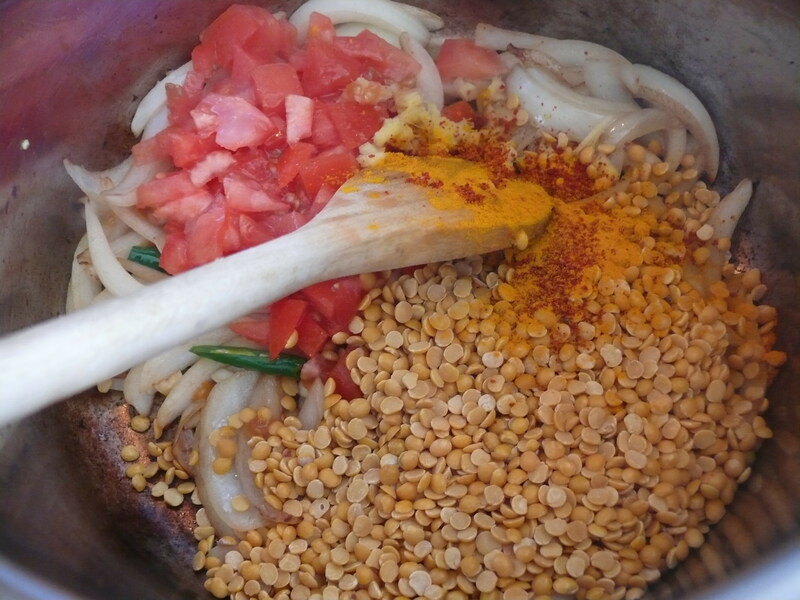 For the tempering, I used mustard seeds and fresh curry leaves in the pictures below. You could also use cumin seeds or a combination of mustard and cumin seeds. I absolutely love curry leaves. In the south, curry leaves are in everything! This was great considering I love them, except the first time I was in India and got a stomach bug. For some reason I could not even look at a curry leave for a week. Thank goodness the feeling past! If you are nowhere near an Indian market, you can find dried lentils and cumin seeds at the regular super market. Amazon also ships lots of ingredients, even fresh curry leaves ! I strongly suggest getting a pressure cooker if you’re interested in Indian cooking. It is the best kitchen tool ever! 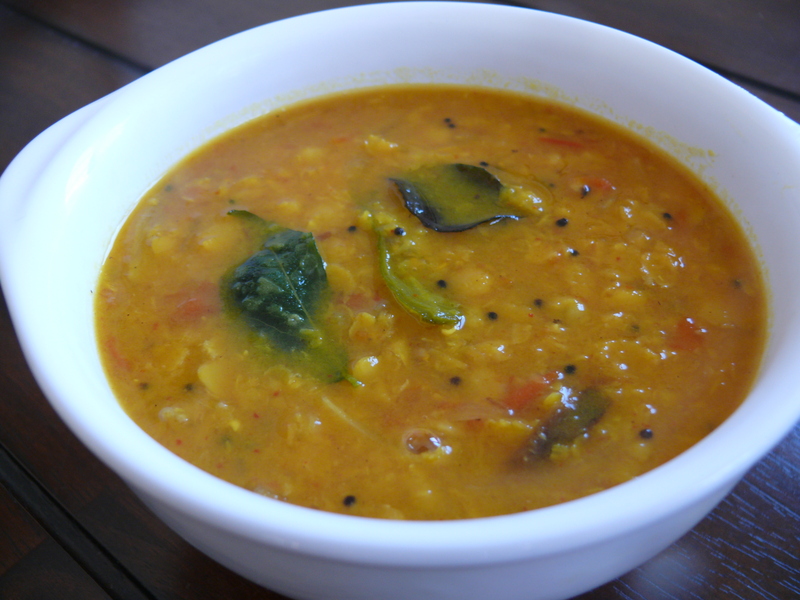 This dal can be cooked in just over 10 minutes! 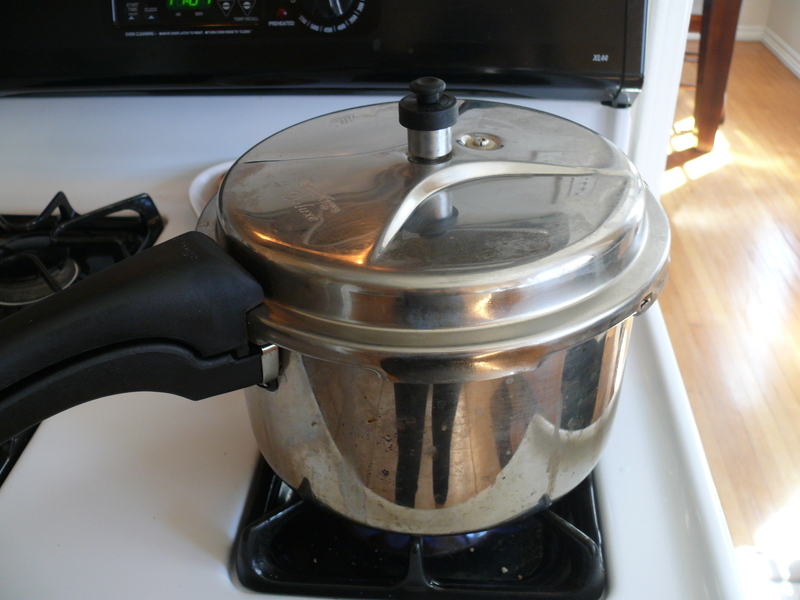 I have a pressure cooker like this one that I got in India. 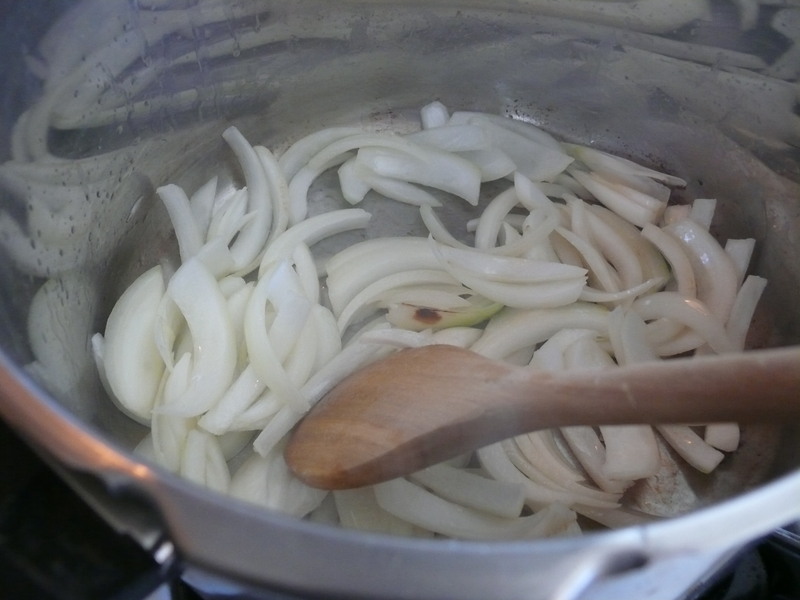 You can also use a medium stock pan like this one , it will just take way longer to cook. Click here for cooking times for various dals. 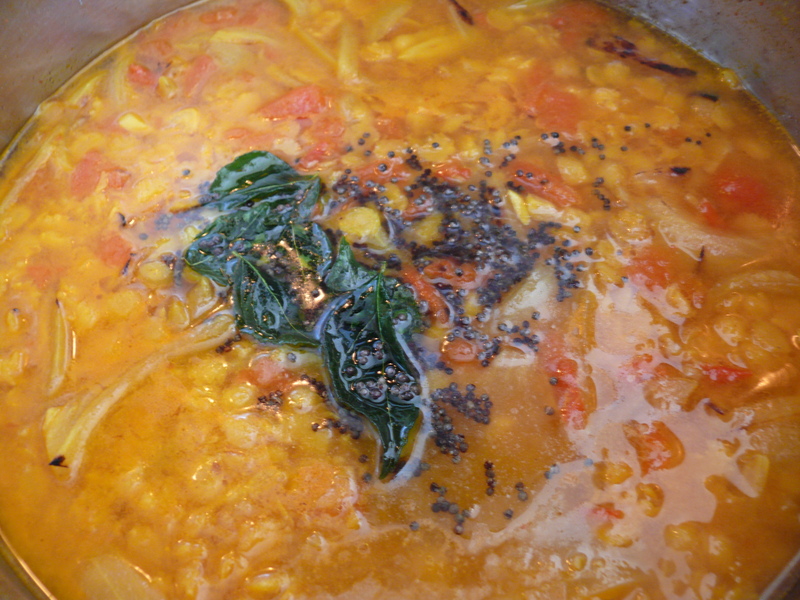 If you’re not using a pressure cooker, it will take longer to cook your dal. 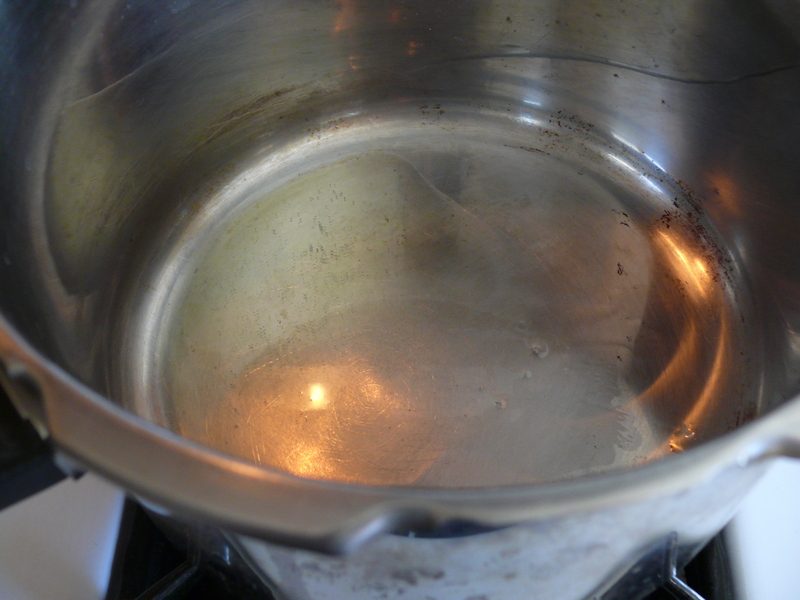 You can cover the pan to avoid evaporation, but it needs to be stirred every once in a while and checked to make sure there is enough water. Be really careful to not open the cooker until all the steam has escaped! The easiest way to do this is to place the pressure cooker under cold running water and lift the weight slightly to let the steam come out. Heat ghee or oil in a tadka pan or other little pan. 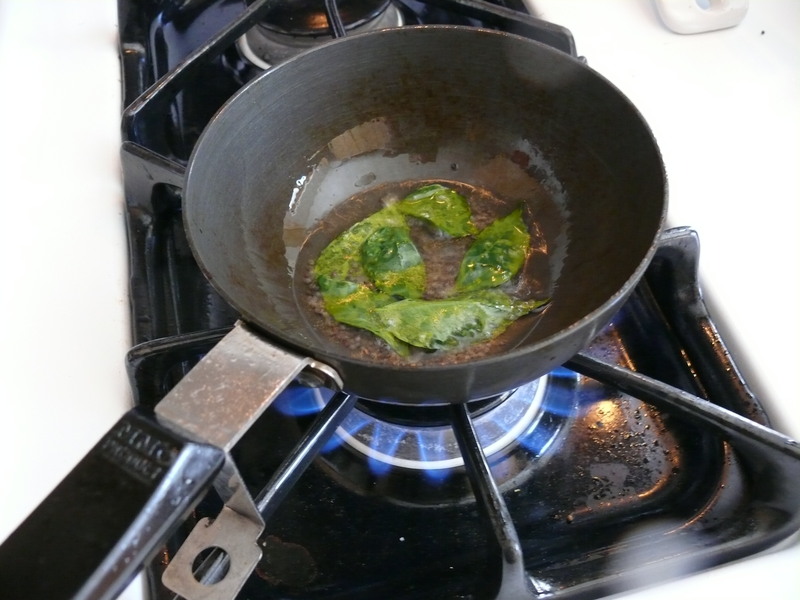 Add the mustard seeds and wait for them to sizzle and pop, then add the curry leaves for just a few seconds. Throw into dal. Salt to taste.